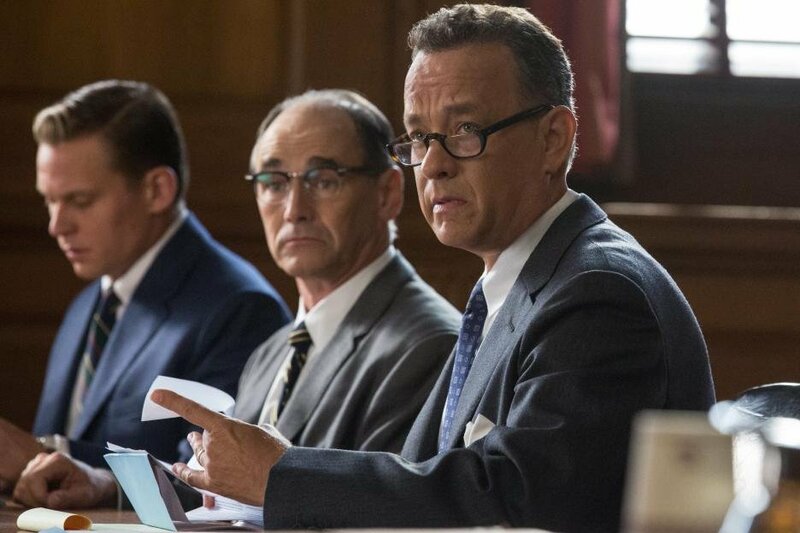 Despite the public revilement he will be held in, James B Donovan (Tom Hanks) agrees to act as the defence for Soviet spy Rudolf Abel (Mark Rylance). Due to Donovan’s foresight in the trial, Abel is spared the electric chair and when American spy pilot Francis Powers (Austin Stowell) is captured, the US have someone to barter with. The catch is that in the sensitive diplomatic web of the Eastern Bloc, the US government can’t be seen to be making deals. Therefore it is up to Donovan to secure the freedom of each side’s agents in order to stop the Cold War escalating in a nuclear direction. This is the set up for Spielberg’s latest outing, Bridge of Spies. Whilst certainly watchable, the unchecked acclamation this film is getting from some quarters is remarkably overenthusiastic. 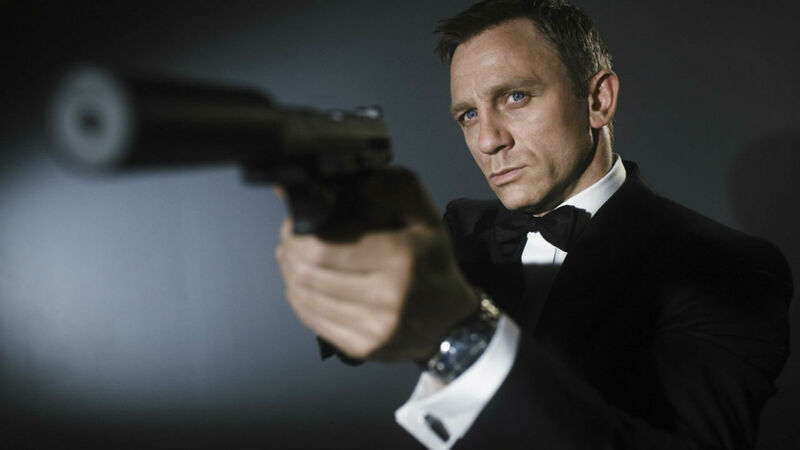 The film is enjoyable but elevating it to masterpiece status seems an exercise in delusion. 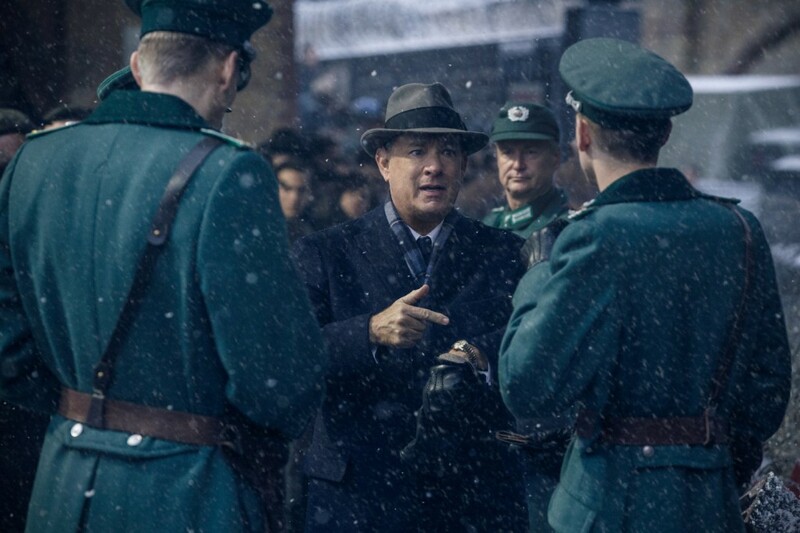 Bridge of Spies’ virtues are readily apparent. Tom Hanks remains a go-to for on-screen charisma and he easily establishes the habits, quirks, strengths and values of our leading man. He is a regular collaborator with Spielberg and there’s nothing here to suggest that the talents of either party are waning. We also have a rare outing for theatre juggernaut Rylance on screen, lately renowned for his role in the adaptation of Wolf Hall, who is gifted a speech-free opening sequence to establish himself wordlessly. Spielberg has reportedly been chasing Rylance for a performance in one of his films for years and his rendition of the reserved and unwavering Abel is vindication of his efforts. There is an oddity to the characters arcs though that I ultimately felt hampered the piece. Whilst I don’t fault Hanks, Rylance or their co-stars in a technical sense, the directions of the characters baffle me because there is no direction to them. The characters are static. Now for Donovan, even maybe Abel, this makes a thematic sense. Both are attributed stoic qualities so their resolve is in keeping with their position: not altering their stance or compromising their values is the whole point. These are bulwarks which external forces expect to disintegrate but the moral of the story is one of endurance. But did no character have to develop? What might be a justifiable treatment of one character, two at a push, cannot be extended to the entire cast. 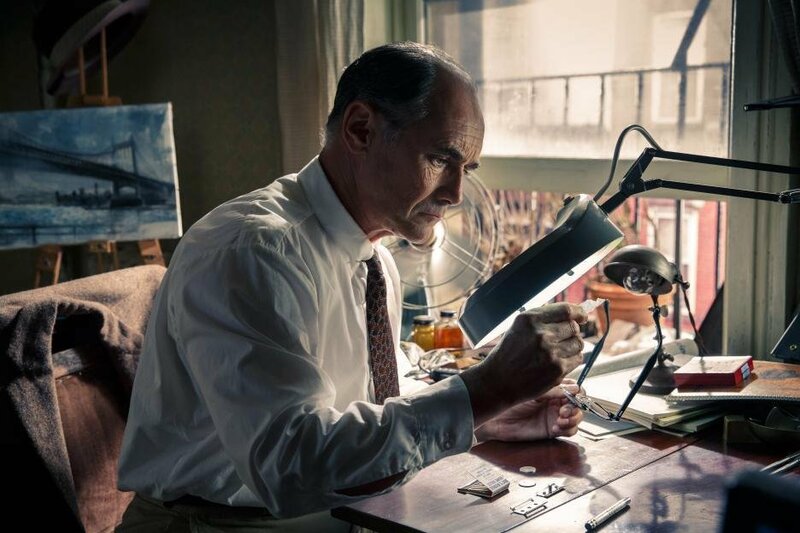 The emotional inertia that arises from this lack of movement is compounded, regrettably, by what I find to be the biggest sin of Bridge of Spies: it does its utmost to make the Cold War less interesting. I appreciate with so many currently alive who experienced it, the particular sense of existential threat that the Cold War engendered will be easy to recall, but should this atmosphere therefore be downplayed? The hanging threat of nuclear war is introduced in the most clichéd way – the instructional nuclear strike film played to a class of children – and then we are shown a scene in which Donovan tries to disabuse his son of the worries about a Russian attack. There’s no real attempt to imbue the audience, via Donovan, with the world-destroying stakes that the film pretends to. There’s also a downside to making Abel, a quiet unassuming artistic gentlemen who largely minds his own business, so sympathetic with Rylance’s endearing aura. The public outcry at him being spared the electric chair and the vitriol with which people respond to him seems irrational and uncalled for. But this is because the film takes so much focus away from the threat that his activities have posed to the USA. He is a spy and the information he was gathering could give the USSR their needed edge in the conquest or destruction of the Western world. And lastly, we have a matter of structure. At times we leave our perspective character to be shown the selection, training, deployment and capture of Lieutenant Powers. Including events to which Donovan is not privy, considering his perspective is the crux of the film, is an odd and in many ways hobbling choice. It takes time away from the negotiation process where my interest lay, and it does on reflection appear perfunctory. The Eastern Bloc ceases to be this opaque wall with which Donovan, an insurance lawyer by trade, must blindly negotiate. It also liquefies the fraught motivations of the USA, who are concerned that Powers will break under interrogation and spill national secrets. We know Powers does not crack so the tensions in the talks between government representatives is evaporated by dramatic irony. With all this in mind, there is still humour and intrigue here. It’s never sloppy and nor does it drag. But one can’t help feeling that Spielberg has sold himself short though, in that Bridge of Spies takes a comfortingly mundane path rather than, I don’t know, making me marvel at a single man trying to wrestle with the nebulous agendas of two hulking superpowers with the continued existence of both and everyone in between hanging in the balance. 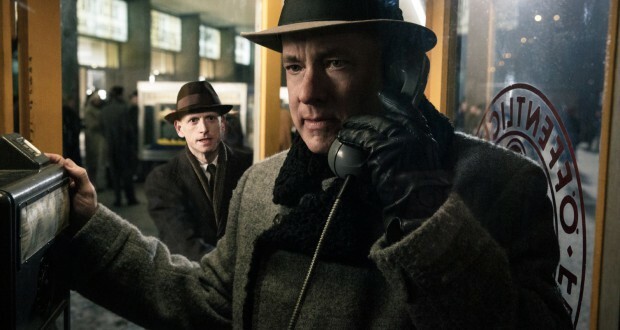 Verdict: Bridge of Spies is nice enough but could have been so much more. Bridge of Spies is on general release in the UK and USA.